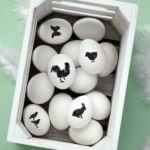 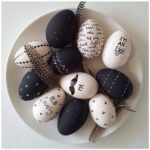 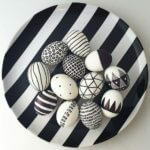 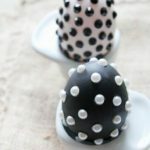 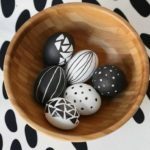 If you are thinking about doing something different this year and searching for new ideas for your Easter Eggs here are some ideas for black and white Easter Eggs. 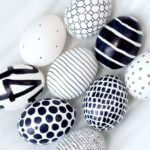 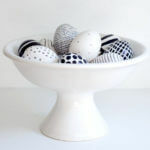 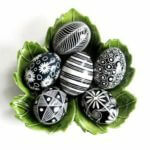 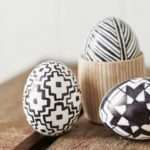 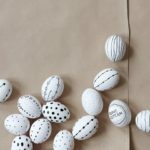 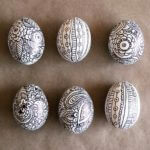 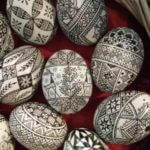 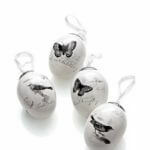 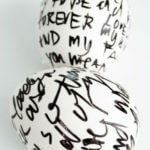 Creative decoration patterns can turn black and white Easter eggs into gorgeous artworks in contemporary minimalist or unique vintage style. 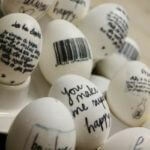 Some are very easy DIY ideas using nothing more than sharpies to draw simple patterns, quotes or smiley faces. 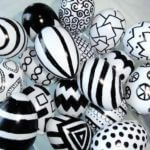 Creative black marker designs are an artistic challenge that can be lots of fun. 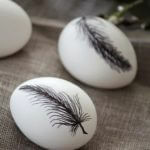 Honestly, you don’t need to be an artist, just a steady hand helps with this easy Easter project. 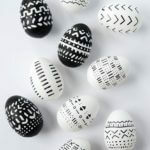 It’s also a good idea to practice some patterns on paper before you dive in. 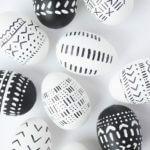 Decorating the Easter Eggs is also a great way to spend time with your kids and get them to work together in order to achieve something fabulous. 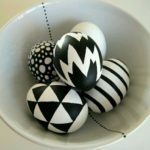 This entry was posted in Creative Stuff, Easter on February 15, 2018 by Dan C.